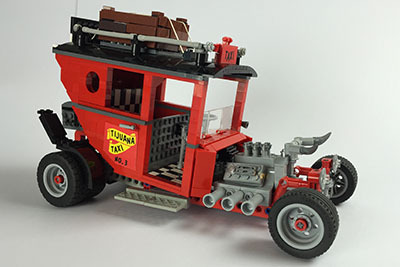 The reference site for all LEGO® mania bricks. 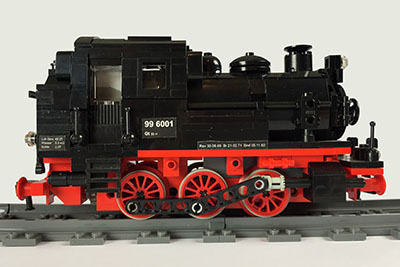 All models are built with unmodified LEGO® original brick, except steam locomotive wheels that come from Big Ben Bricks LLC. Some custom-made stickers are applied. All stickers are made with Creative Docs.